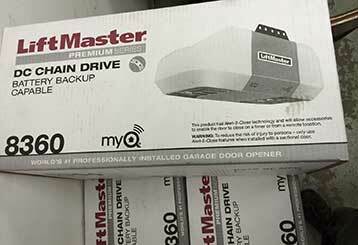 Are you looking for ideas on how to deal with common garage door issues and ways to better take care of this automatic system and all of its hardware parts? Then we have some ideas. Check out the following blog posts to learn what you can do to extend the longevity of your overhead door. Our main concern is the safety of our customers. That’s why we’re passing on some of our top tips for making sure your garage door stays safe to use. 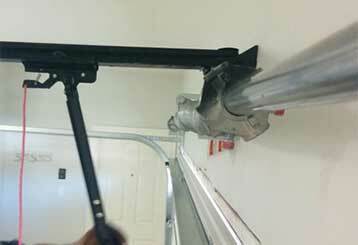 Are you looking for a new garage door opener? Then take a look at the different types of drive system that these devices can use to figure out which is going to be the best fit for you.